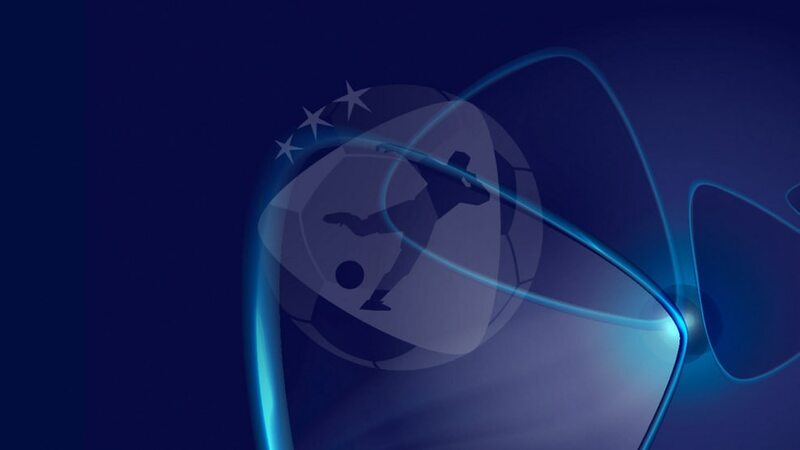 The 2017 UEFA European Under-21 Championship will be held at six stadiums across Poland. • Did you know? Poland's senior side have played three times at the Kielce Stadium, which opened in 2006. • Did you know? The stadium was officially opened on 19 February 2011 as Arka took on Bulgarian club Beroe Stara Zagora – a reprise of the teams' European Cup Winners' Cup meeting in 1979. • Did you know? The ground is also known as the Zdzisław Krzyszkowiak Stadium, after the Polish athlete who won the 3,000m steeplechase at the 1960 Olympic Games. • Did you know? Stadion Miejski Tychy underwent a complete modernisation between 2013 and 2015. • Did you know? The 2018 FIFA World Cup qualifier between Ukraine and Kosovo was played at the stadium on 9 October 2016. Tickets for the UEFA European Under-21 Championship in Poland from 16 to 30 June are now on general sale, with even the best seats for the biggest games priced below €10.